The wedding cake is like the seal on a letter, it is one of the most important aspects of a reception. All eyes will be on this cake, and by the end of the day your guests will probably need some sugar to fuel their dancing. 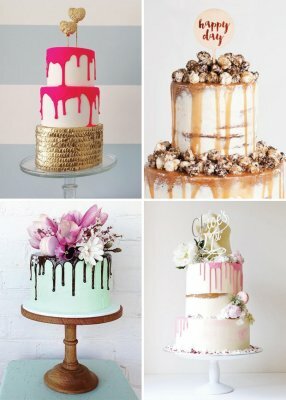 One trend that has taken a home in our stomach’s is the drip wedding cake. 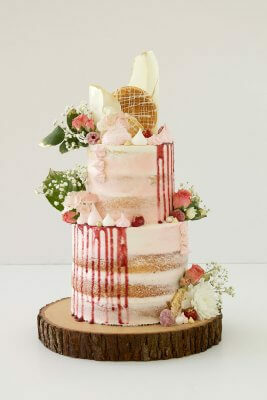 A cake that provides a stunning and unique display of deliciousness. 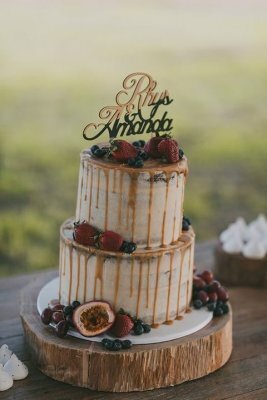 The drip cake is a modern artistic take on the traditional wedding cake, one that your guests will be hashtagging in all of their Instagram posts.